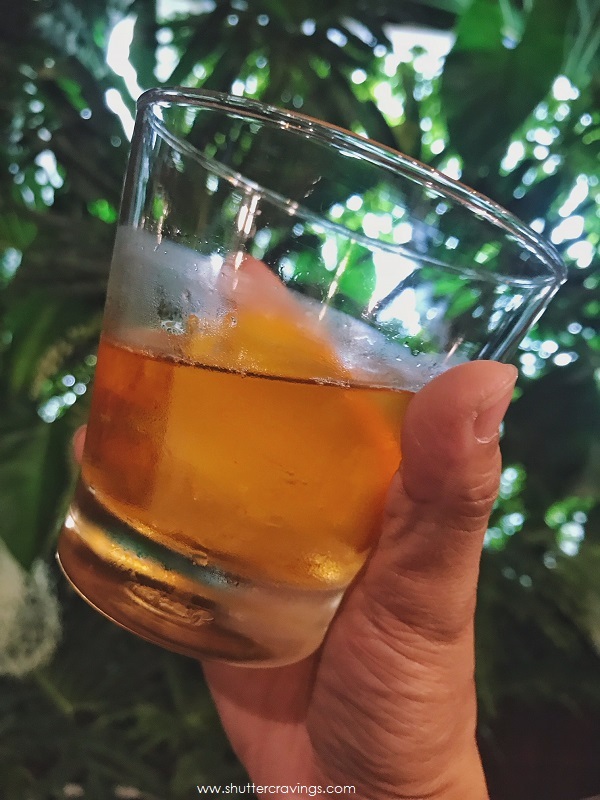 Make your next drinking spree even wilder with Eagles Bar Safari Nights happening every Thursdays, Fridays and Saturdays at the Marco Polo Davao. Thirstdays will never be the same as Eagles Bar entertains you in a safari ambiance while enjoying your favorite potions from among their 24 classic cocktails - Alexander, Bellini, Bloody Mary, Caipirinha, Cosmopolitan, Cuba Libre, Daiquiri, Gin Fizz, Long Island Iced Tea, Mai Tai, Manhattan, Margarita, Martini, Mimosa, Mojito, Old Fashioned, Planter’s Punch, Screw Driver, Side Car, Tom Collins, Whiskey Sour, Piña Colada Cocktail, Singapore Sling, Kir Royale. Who knows? 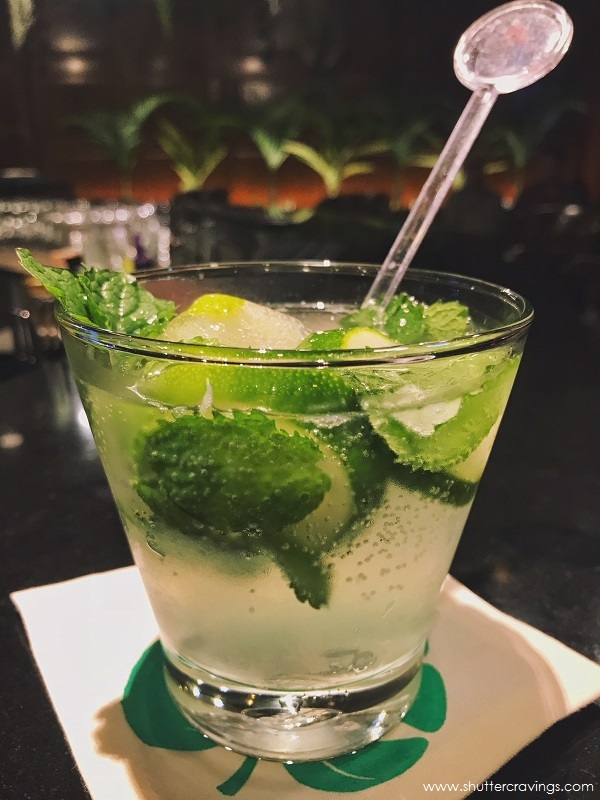 Your jungle-inspired night-out could win you an overnight stay with breakfast for 2 at their Cabana Room with your social media posts as your entries. 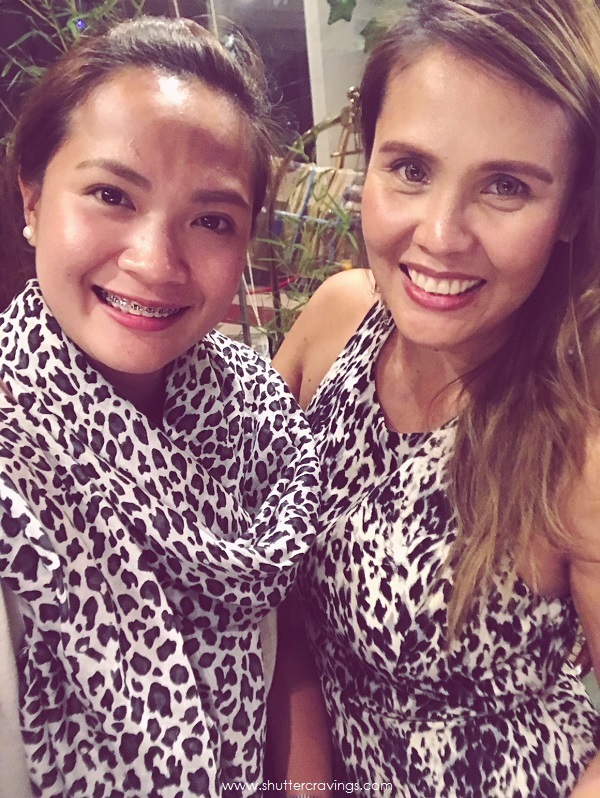 I'm glad I never turned down Marco Polo Davao's event invitation because never did I expect that my social media post during the launch of Safari Nights exclusive for media friends would win me an overnight stay. Here's my winning entry. Yours could be the next. 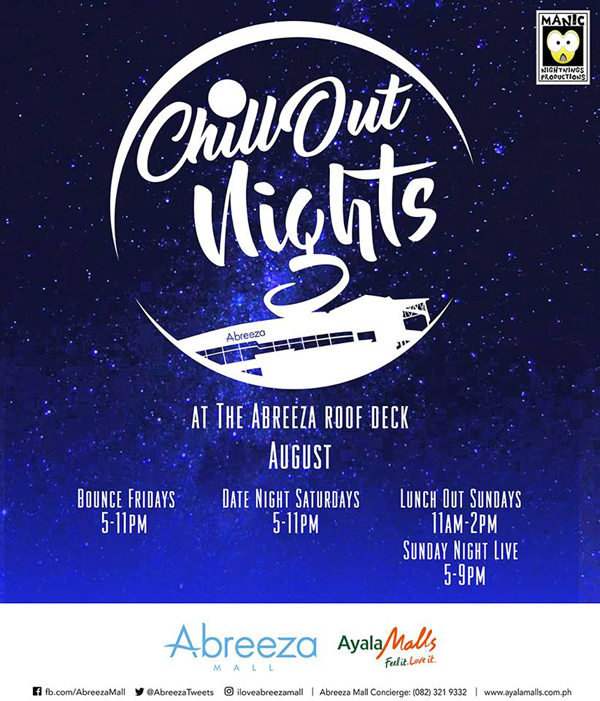 Share a photo or video-clip of your Safari Night experience on Facebook and Instagram with the official hashtag #MPDSafariNights, set it on public and tag Marco Polo Davao’s Official pages. Participants may upload as many entries and in the event that the multiple posts per person qualify for winning entries, Marco Polo Davao will only award 1 entry/post. Top three (3) winners will be selected based on the following criteria for judging: 20% Composition, 20% Overall Impact, 20% Story/Caption, 40% Post Likes and Engagement. Judging Period will be from May 17-June 30, 2018 and announcement of winners will be on July 4, 2018. 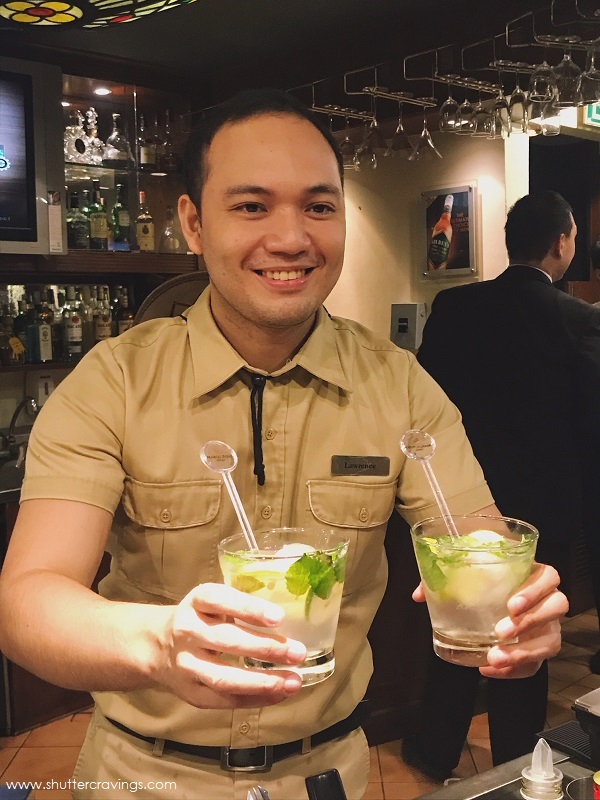 Also, during the launch of the Eagles Bar Safari Nights, Marco Polo Davao, an EarthCheck Certified Hotel, launched its Straw-less Campaign as part of the hotel's support on sustainable tourism. 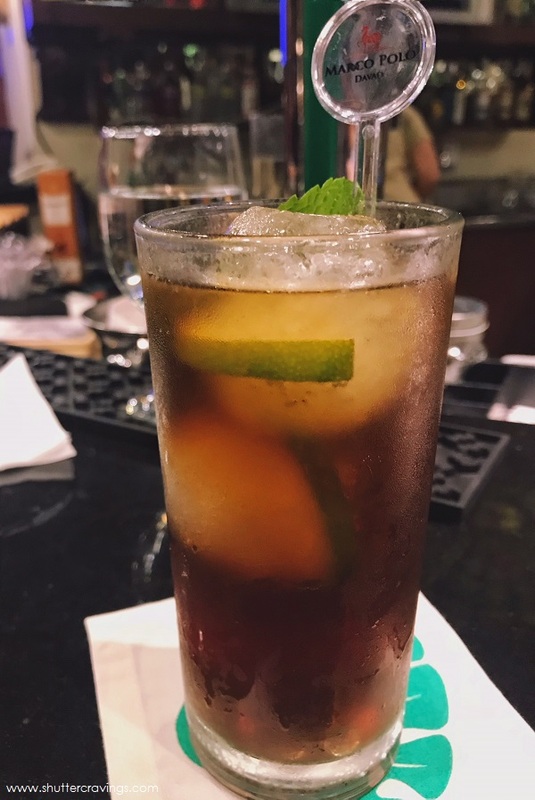 With the goal of eliminating the usage of single-use plastic straws, Marco Polo Davao will be providing bamboo straws for smoothies, Signature Iced Coffee and some classic cocktails. 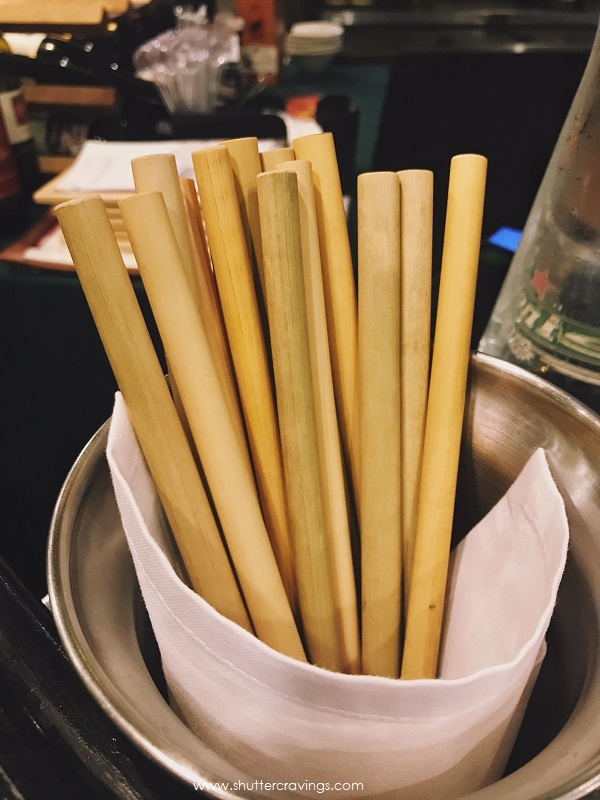 These anti-bacterial, biodegradable bamboo straws are provided by Bambuhay, a social enterprise based in Luzon. These straws will also be available for merchandise in the upcoming months. What are you waiting for? 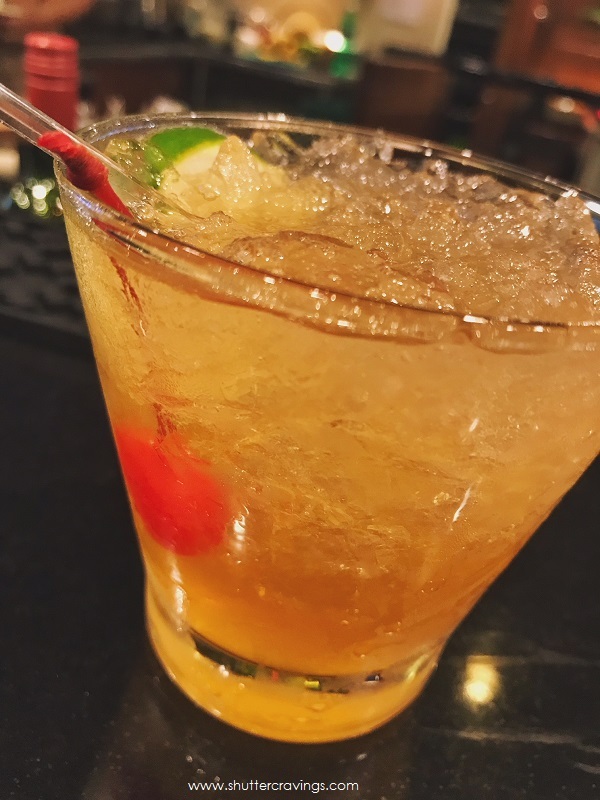 Share now your experience at Eagles Bar Safari Nights. Don't forget the hashtag, #MPDSafariNights to win! Christmas is already around the corner. And while my office workload is a bit overwhelming come this season, nothing can indeed stop me from feeling and celebrating the Christmas spirit. So during my free time, I whipped up one of my favorite pasta dishes to make. I don't have much free time these days so just imagine that with the limited time I had, I was able to come up with this simple but satisfying dish. So to those who juggle so many tasks this coming Christmas eve, here's one dish you can prepare with your limited time. 1. In a large saucepan of salted boiling water, cook pasta according to packet instructions. Drain well. 2. Meanwhile, in another frypan, cook bacon until crisp and brown. Set aside. 3. Heat a large frypan. Add oil, butter and onion until it changes color. 4. Add the Jolly mushrooms and stir until mushrooms are tender. 5. Add the bacon to the pan, setting aside a portion for garnish. 6. Add the all-purpose cream and Jolly Cream of Mushroom. Add ½ cup of water to soften the sauce. Bring to a boil. Then simmer for a 2-3 minutes or until slightly thickened. 7. Add the cheese to the sauce. Then add the cooked pasta. 8. Stir through sauce until it is evenly mixed throughout the pasta. 9. Garnish top with bacon and more cheese. Serve and enjoy. Let me know if you've given this recipe a try by sharing your experience below. Remember, no matter how busy your Christmas season may be, don't forget to #MakeItJolly. Special thanks to http://www.flyacecorp.com/ for sending these products. 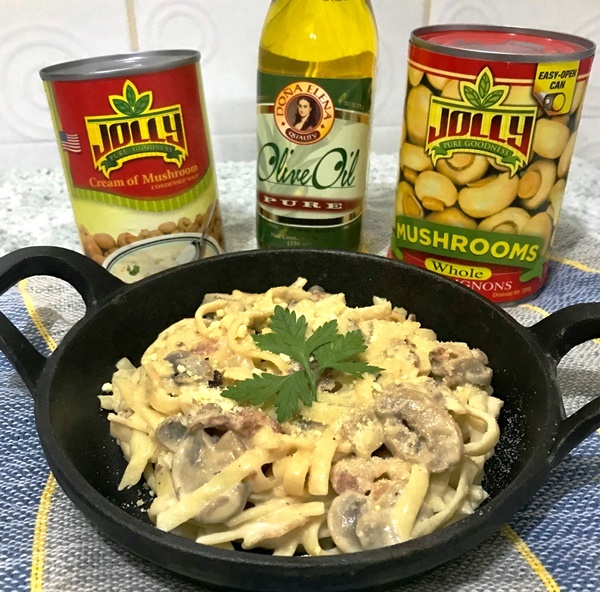 For more jolly recipes, visit https://www.facebook.com/JollyFoods/. 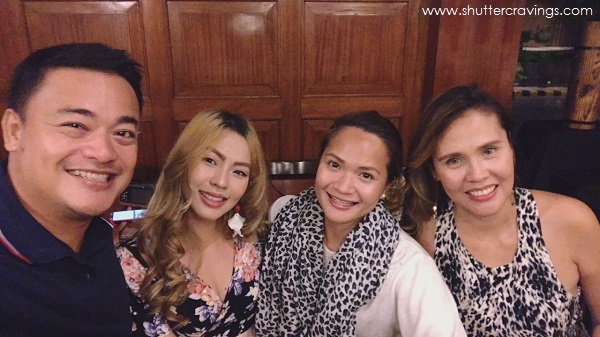 After all the hustle and bustle of the past few weeks and consecutive days of working late, our family decided to take a breather and celebrate victories by having a gastronomic feast at Bagoong Club. 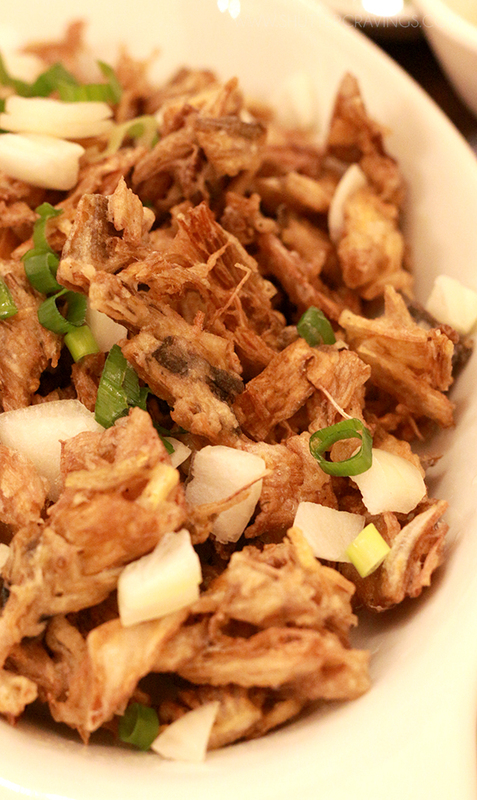 With its exciting menu, homey ambiance and proximity, this restaurant has been our go-to place when it comes to having Filipino comfort food. 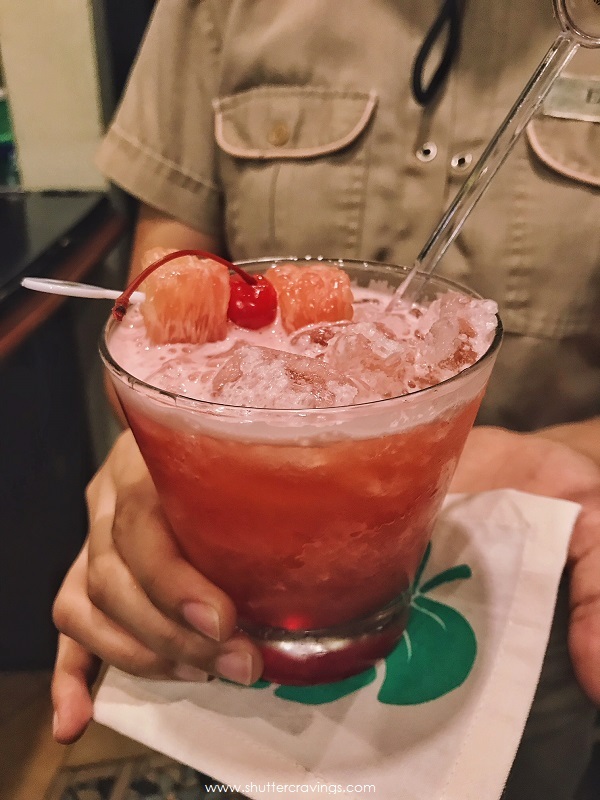 Having a wide variety of menu, every visit seems like an adventure trying out new flavors and discovering new favorites. Although Bagoong Club is famous for its signature dishes featuring their trademark condiment, the bagoong (or shrimp paste), which I think you really have to give a try, I would like to introduce a few more dishes that will surely please your palate should you decide to give Bagoong Club a well-deserved visit. 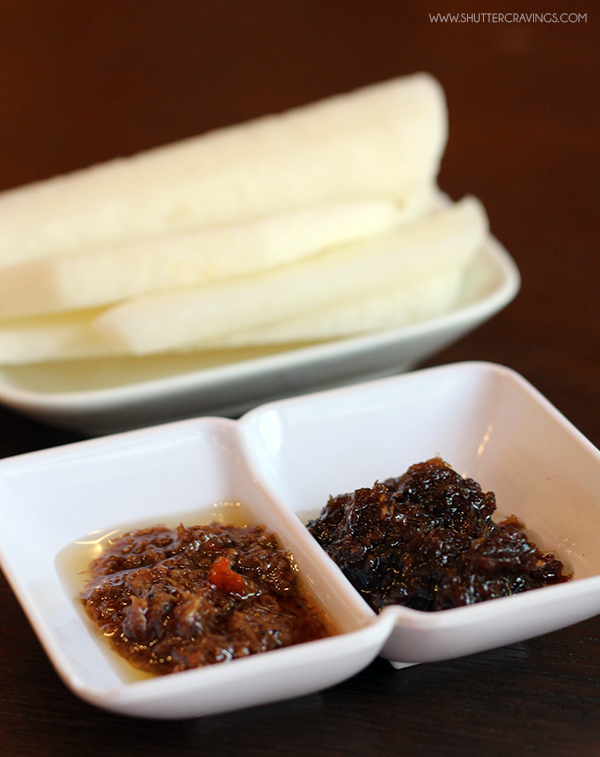 Every meal comes with a complimentary treat of singkamas/turnips paired with a sampling of two of their bagoong varieties: Bagoong Pag-ibig (sweet) and Bagoong Umaga (chili). 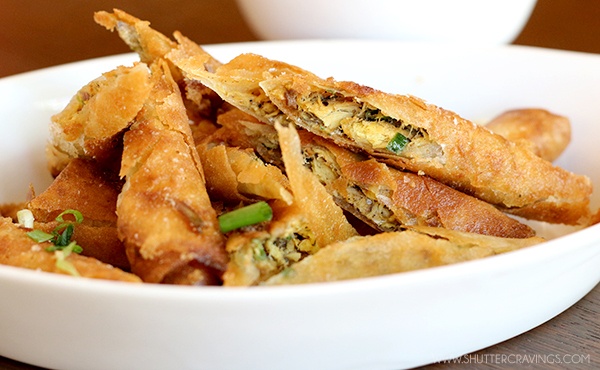 The towering Ukoy was one of their best-selling appetizers that it’s hard to see any dining table without one. But for those allergic to shrimp (like me), better try the Tinapa Roll, which in itself is a delectable surprise. Another dish which unexpectedly caught my heart is the Laing Espesyal. 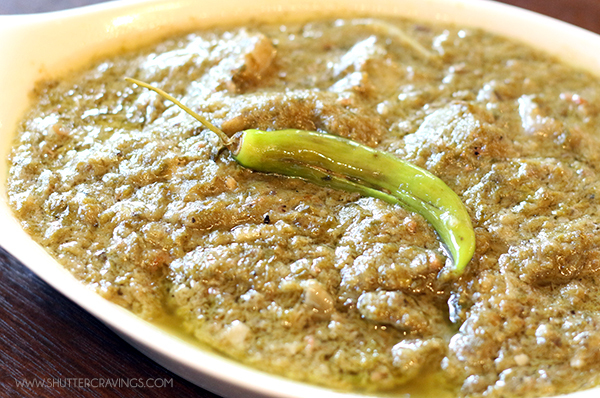 Their version of stewed taro leaves in coconut milk is tender but really flavorful that one serving might not be enough, most especially when it’s paired with the Bagnet Bicol Express. I found it fascinating how Bagoong Club came up with Bagnet Bicol Express, which is a unique fusion of Ilocano and Bicolano flavors. Another wonderful discovery I loved is their Crispy Hito. 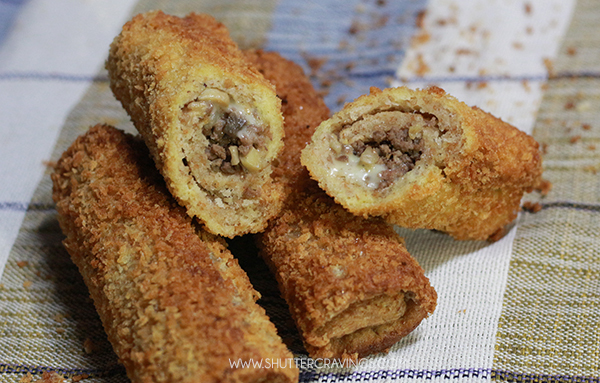 No hint of bagoong in it but the crispy batter on the outside really complemented the soft fish meat inside. Two thumbs up! 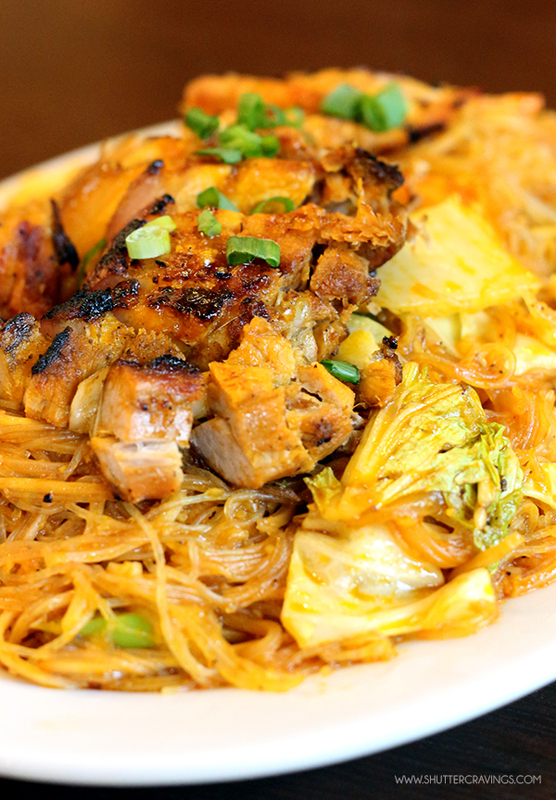 Of course, every visit will not be complete without ordering their signature Pancit Inasal. 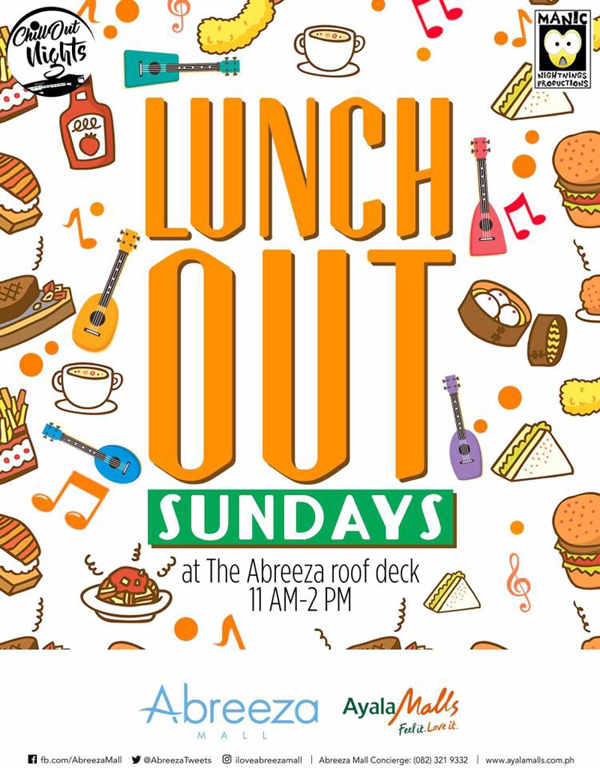 Their unique offering of a combination of two famous Filipino favorites – pancit and inasal – never fails to capture any palate. 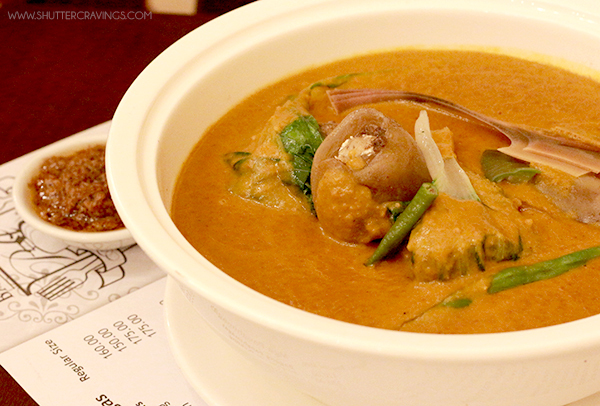 Their Traditional Kare-kare is already flavorful even without bagoong, but hey, bagoong always makes dishes better, so why not? 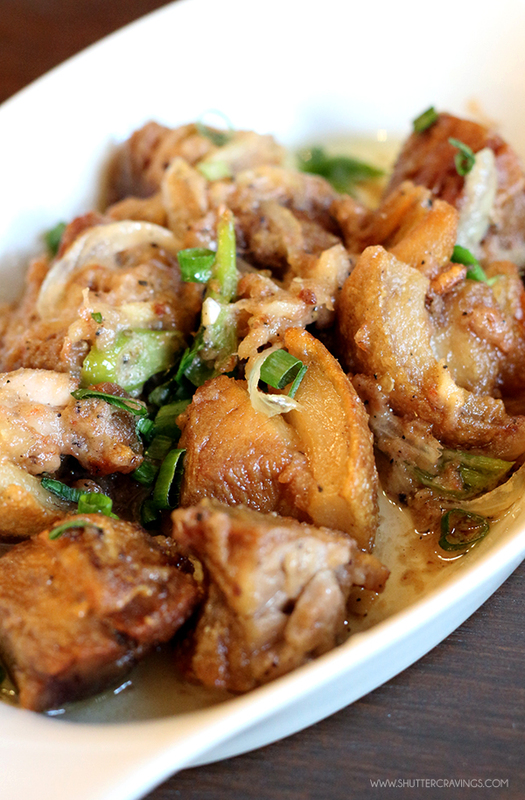 If you’re an adventurous foodie willing to give any dish a try, have a plate of Mula Sa Puso, which is a sisig made up of banana blossoms, and paired up with a savory dip of pig brain and mayonnaise. 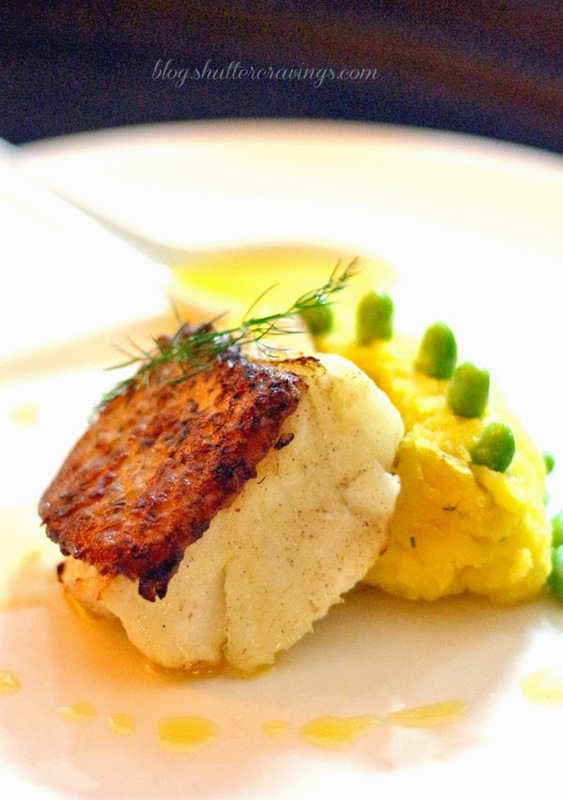 This dish seems to be a perfect reminder that things are better when the brain and the heart are in sync. 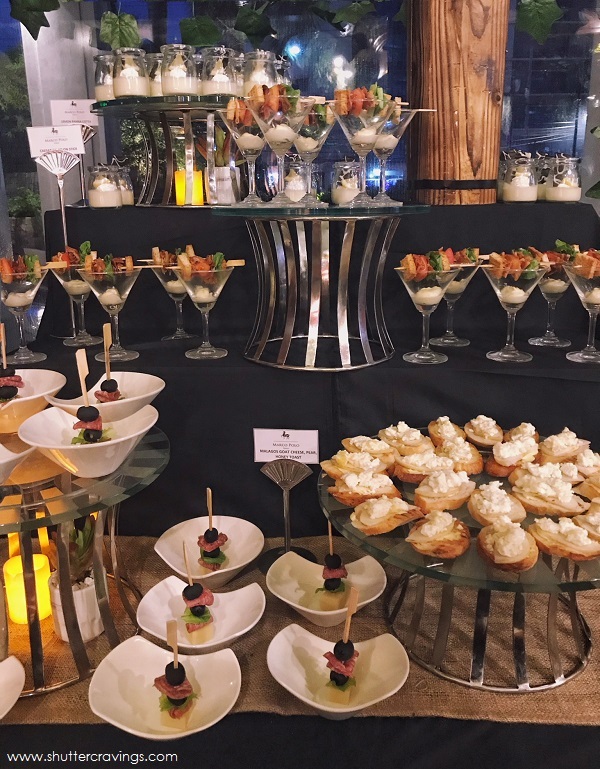 Any gastronomic feast is best capped off with a satisfying dessert and from among Bagoong Club’s offerings, what got me more enticed was their Maja, Mais at Turon, which is a combination of the all-time favorite maja con mais inside a crisp sugar-coated spring roll. 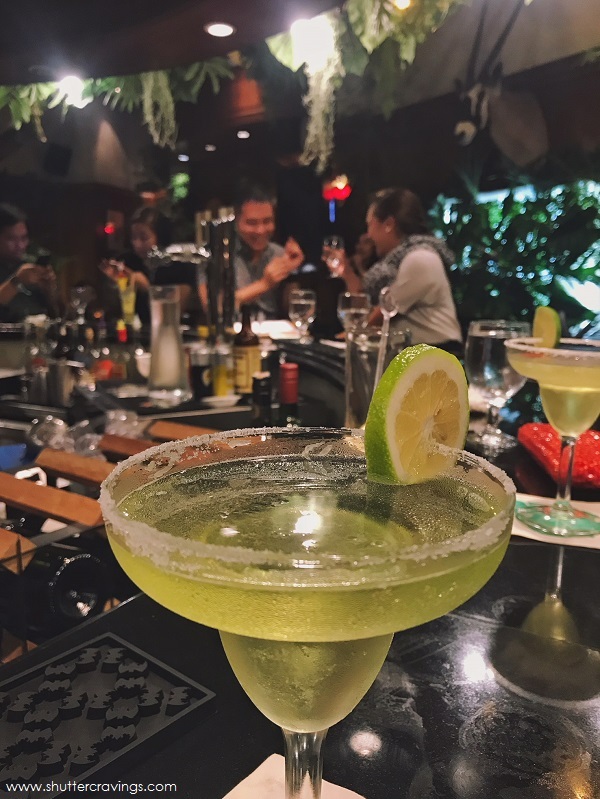 Bagoong Club may be famous for its signature bagoong-infused dishes but I realized that other dishes offered in the menu can also keep up with the expectations. 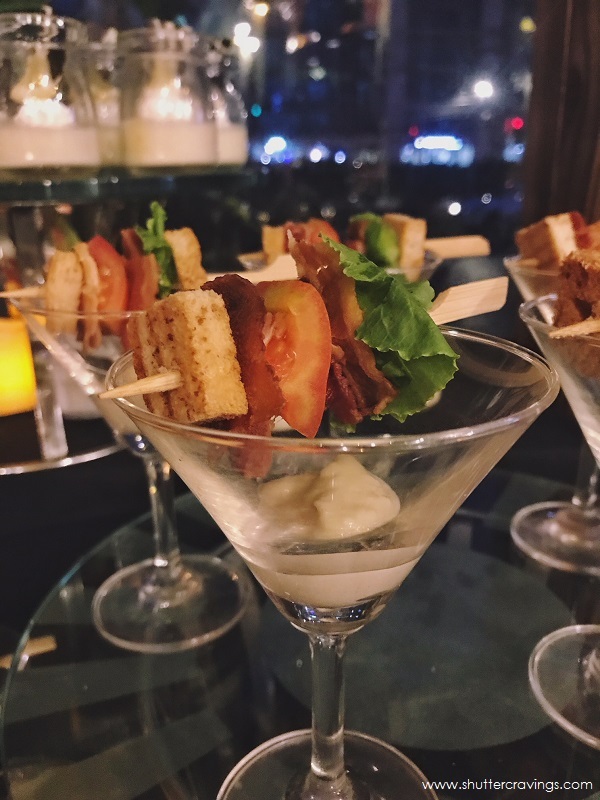 Servings are generous and reasonably priced between P150.00 - P500.00 but the ingenuity of flavors and the satisfaction can be worth more than what you paid for. 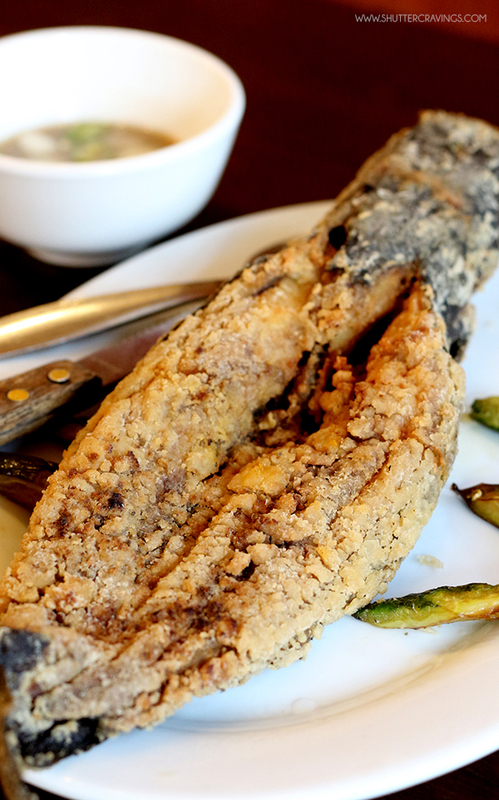 Have you tried Bagoong Club Davao? Share your favorites in the comment section below. One of the most awaited highlights of the Kadayawan Festival every year goes by a four-letter word synonymous to love - I bet you're thinking about SALE but it's not - I'm here to talk to you about - FOOD!The best thing I love about this festival is that everything seems to be in abundance, especially when it comes to food - streets are converted into gastronomic destinations, food trucks mushrooming in any part of the city, and home-grown business are given opportunities to showcase their masterpieces. 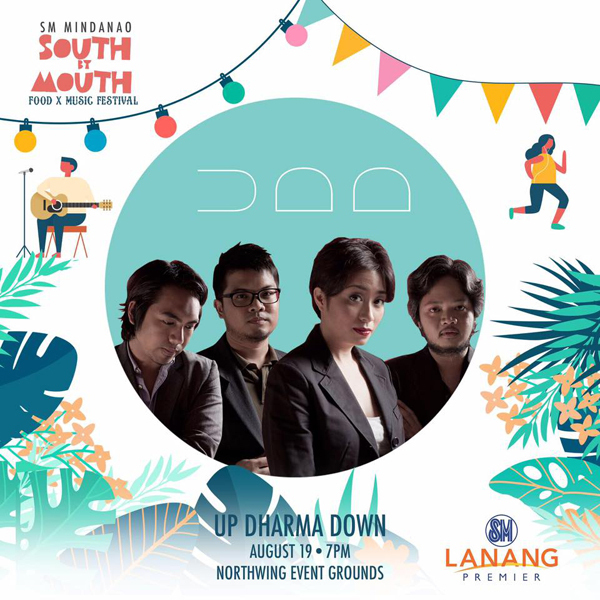 Still haven't decided what to do or where to eat in Davao this Kadayawan? 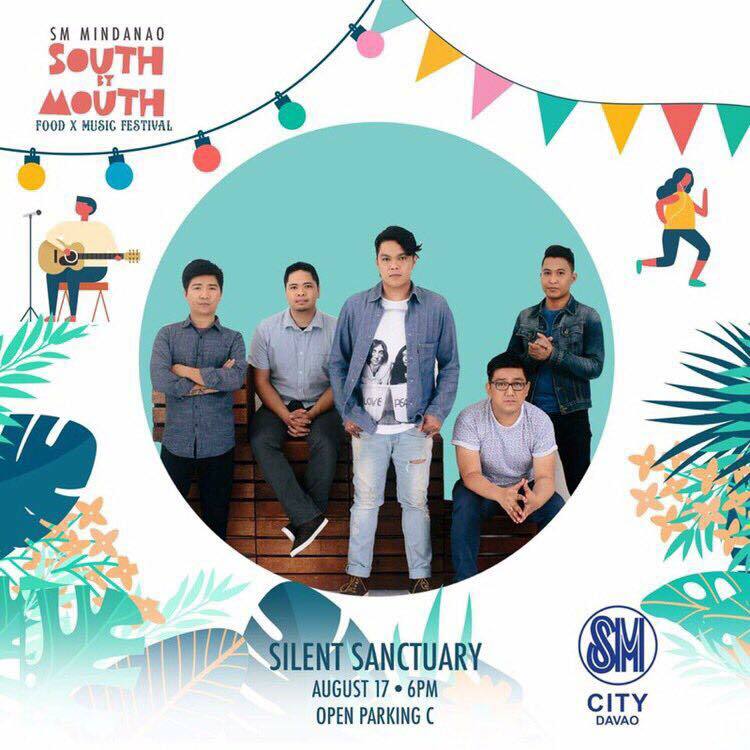 Gather your squad and hop on a Kadayawan food trip. 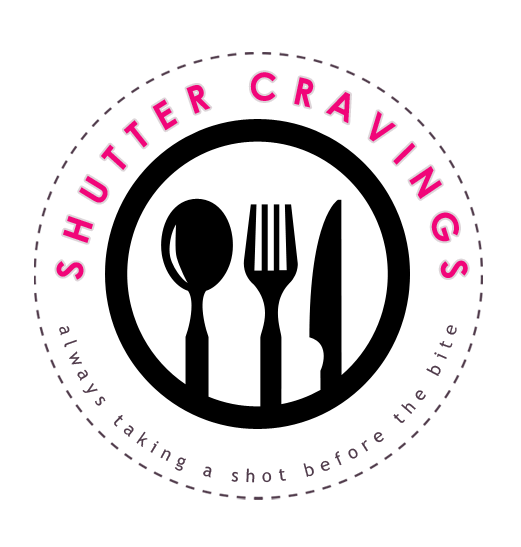 Budget allocation will be dependent on your chosen destination but if you really have a thing for food, then I'm pretty sure money's not going to be an issue. 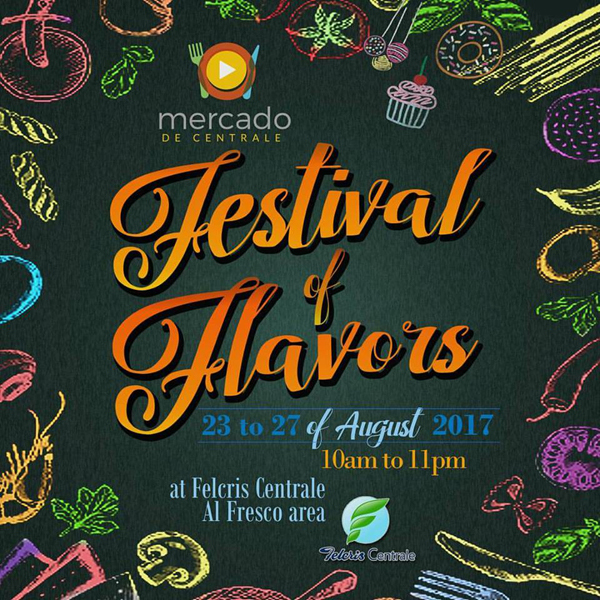 Taste the abundant and colorful flavors of Davao's 11 tribes and savor the rich culture of the Filipino in this culinary journey at Cafe Marco from August 14 to 21, 2017 for Php799 nett per person for lunch and Php1,100 nett per person for dinner. 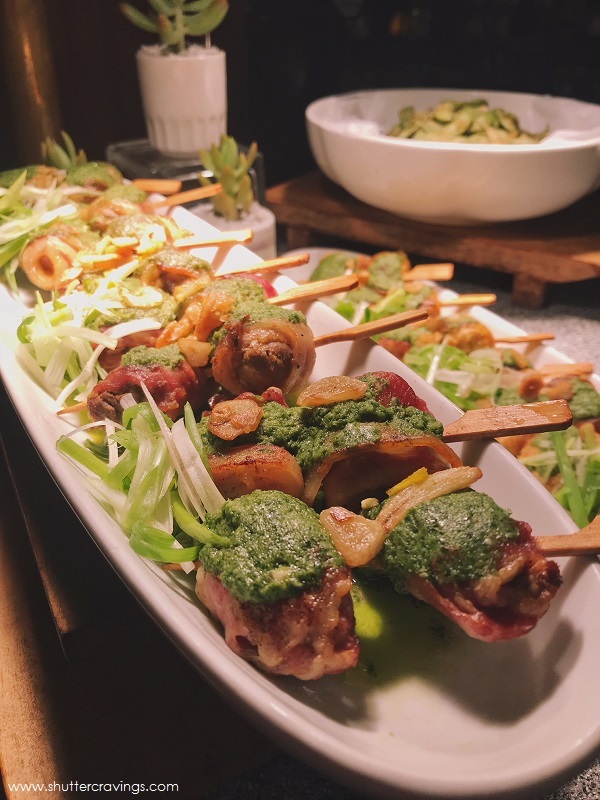 Group diners can also enjoy the 5+1 group promo at the buffet. 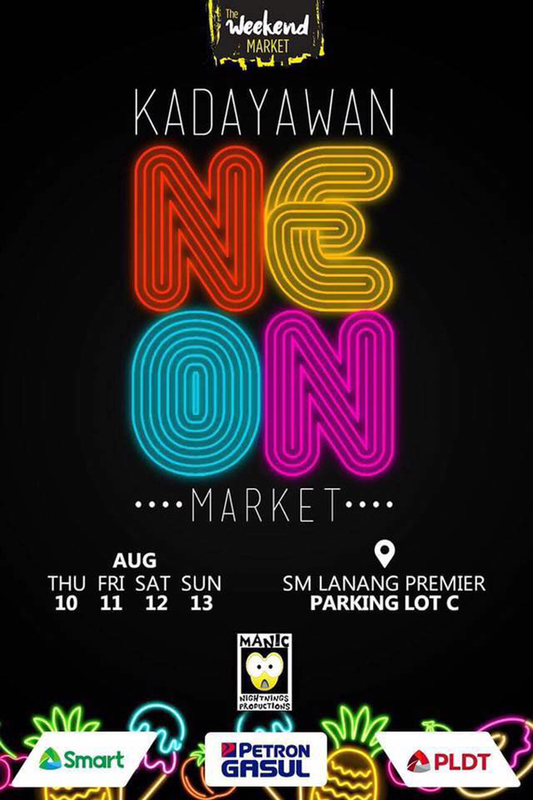 A wide variety of local delicacies will also be available. 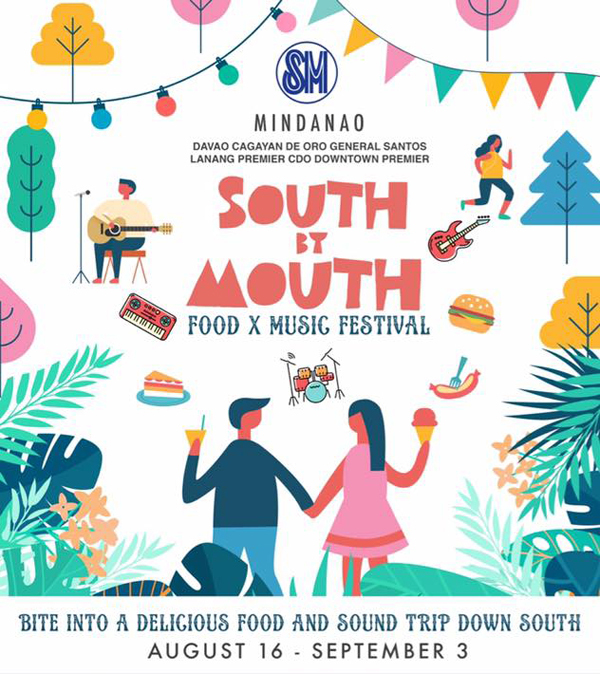 Spicy tuna (Maranaw style), Tiyula Itom (Sama style), Adobo Pugo, Piassak (Tausug style), Linotlot nga Nonno (Jangan style), Yellow rice (Kalagan style), Palikambing and Pitis (Tausog style) and Dugdug na Bulig (Jangan style) shall give you a memorable dining experience during this most festive time of the year. 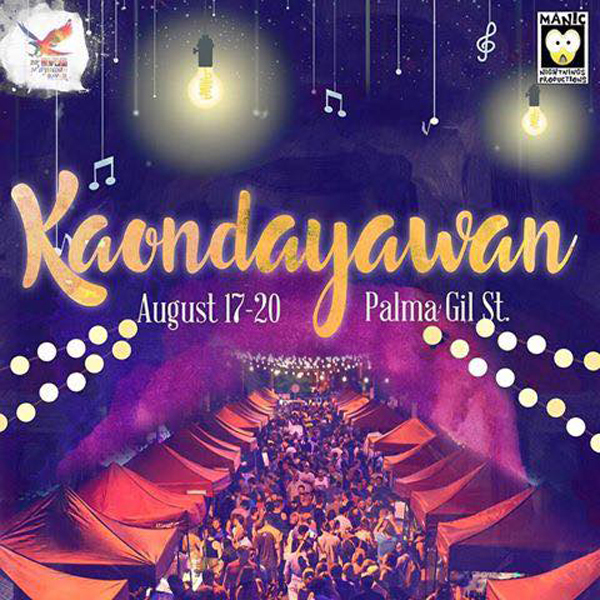 KAONDAYAWAN AT PALMA GIL ST.
Misto is showcasing all your Kadayawan favorites this August! 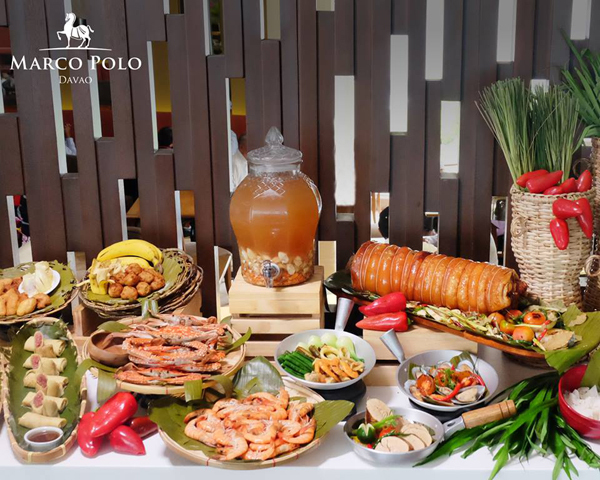 Take your pick as we feature Davao’s best dishes in our ala carte menu, or have them all in our special buffet spreads. 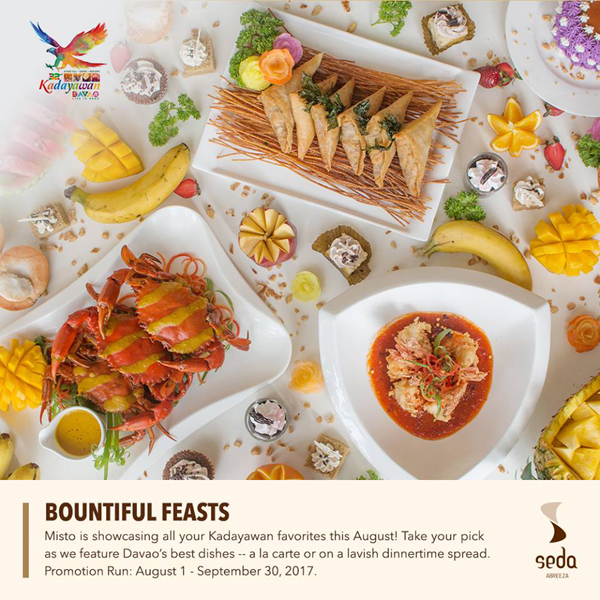 The Kadayawan Dinner Buffer runs from August 17 to 19, 2017 from 6 to 9PM at Php 980 nett for adults andPhp 580 nett for kids aged 7-12 years old. 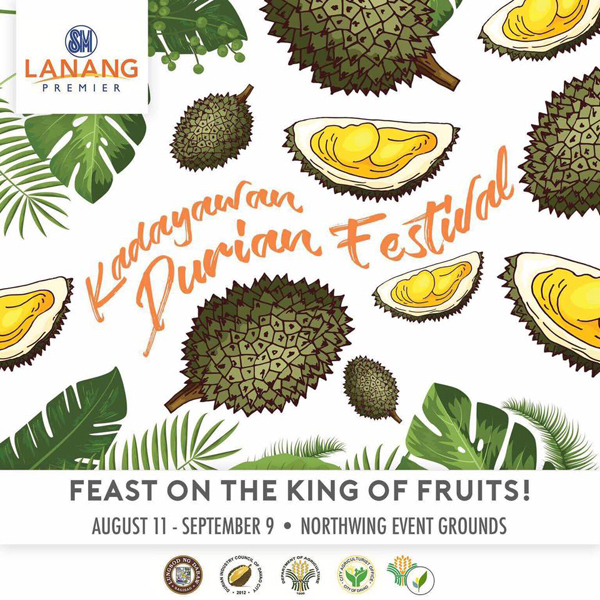 And of course, your favorite food trip destination is so much alive this Kadayawan season. 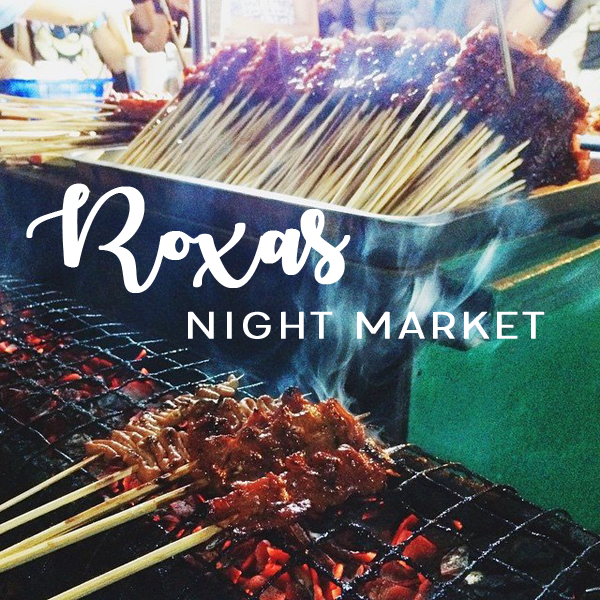 Check out new stalls and new offerings of flavors available at the Roxas Night Market. 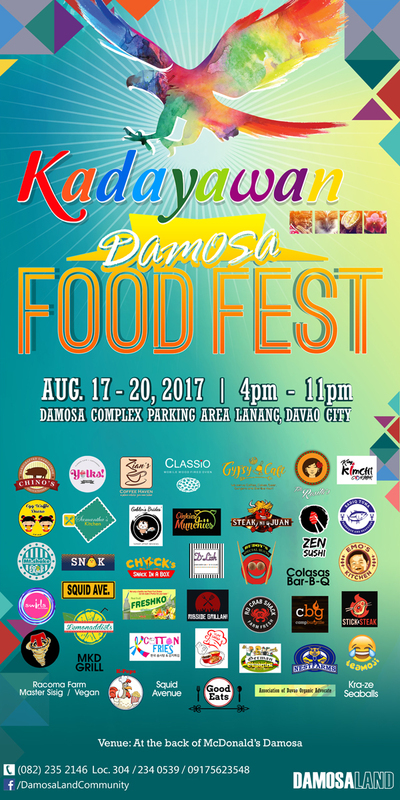 Wherever your cravings will lead you, an exciting gastronomic adventure awaits you and your friends this Kadayawan 2017! I remember way back in college, ham and cheese bread rolls were a thing, whether as a snack or lunch, because the demands of our hospital duties often didn't allow us to have the pleasure of enjoying a full meal. 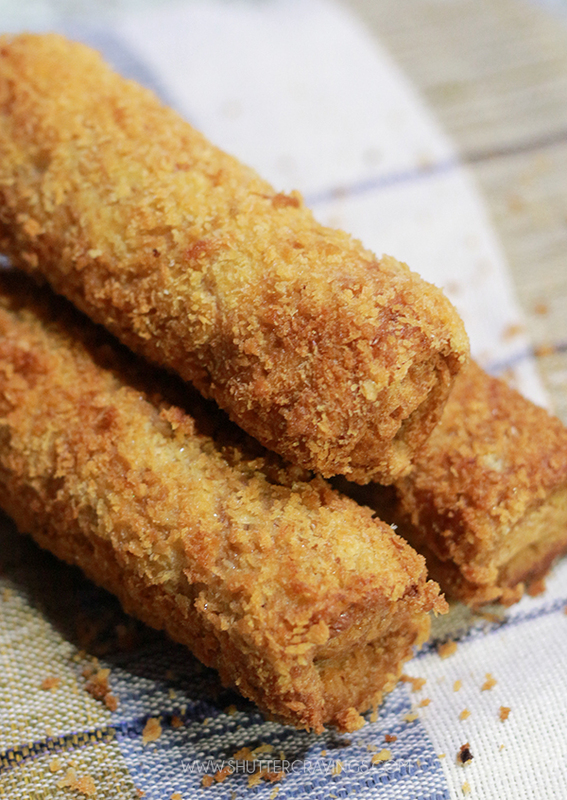 Now that I'm working, I often see this snack as a common offering in our school canteen, often made with hotdogs and cheese. Since I'm not quite a fan of hams and hotdogs, I decided to come up with my own version - beef and mushroom. 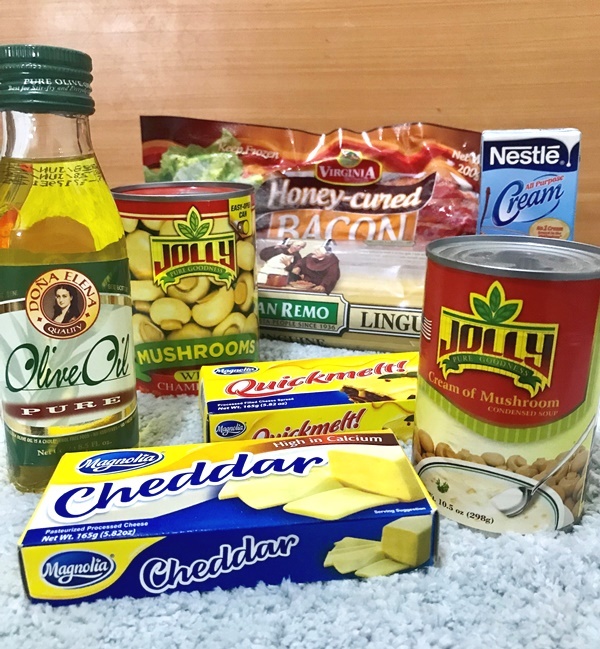 The cooking method is simple and preparation time is minimal so this could be one good idea to make as a baon for kids, plus it's nutritious and filling as well. I was already satisfied with just one bread roll. 1. In a skillet, melt butter and saute onions. 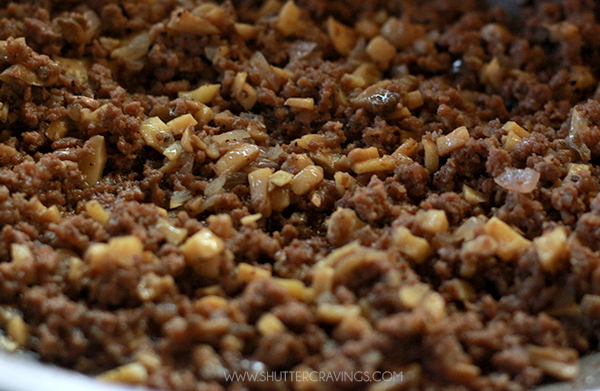 Add in ground beef and cook it over low heat until no longer pink. 2. Add in mushroom, salt and pepper. The beef-mushroom mixture yields more than the slices of bread indicated in the recipe so you can store it in a fridge and just heat it in a microwave when you make other bread rolls on another day. 3. 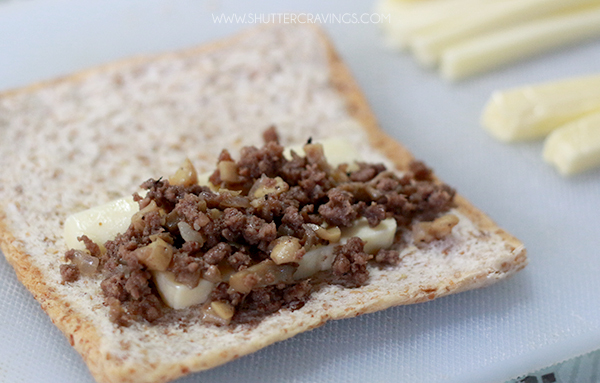 While waiting for the beef-mushroom mixture to be cook, prepare the bread by flattening each slice until very thin. 4. 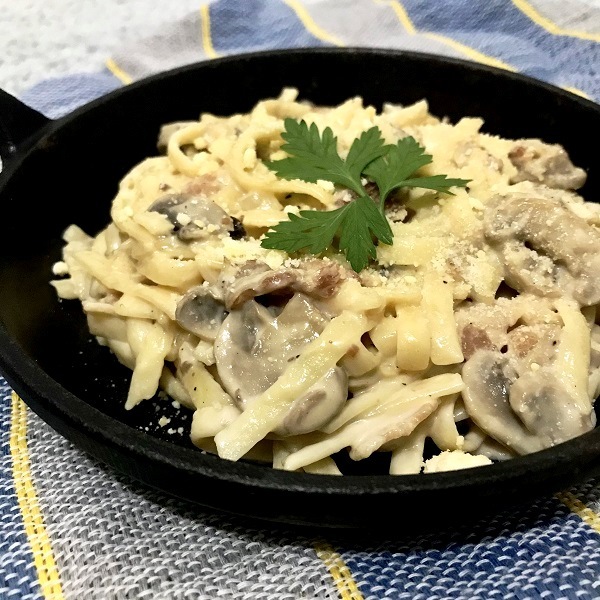 Spread melted butter over each slice, then put a strip of mozzarella and cheddar cheese, and apply a spoonful of beef-mushroom mixture on top. 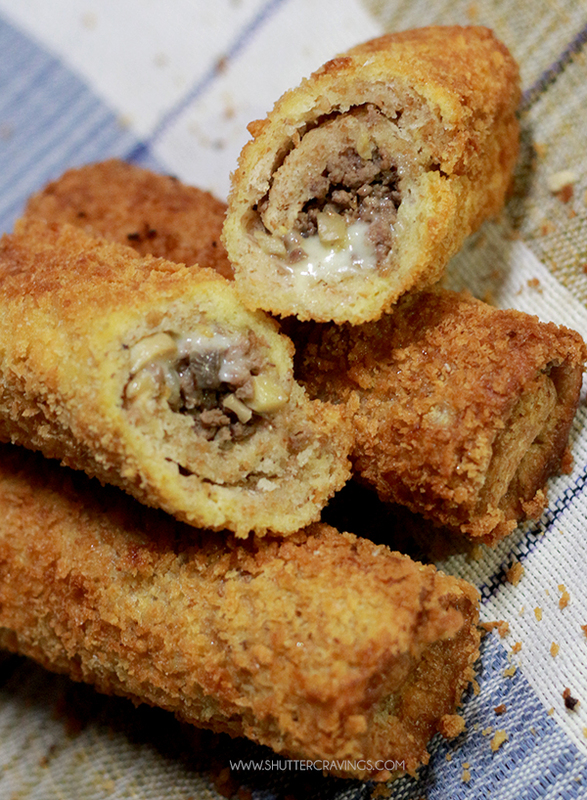 Roll bread into a log to enclose filling. 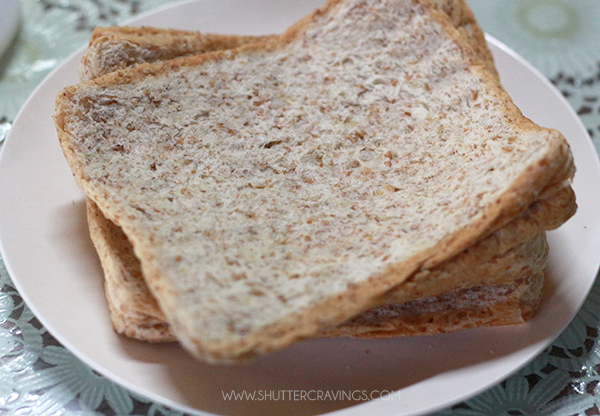 Apply pressure as you roll it, and brush a bit of beaten egg on the corner of the bread to close it. 5. 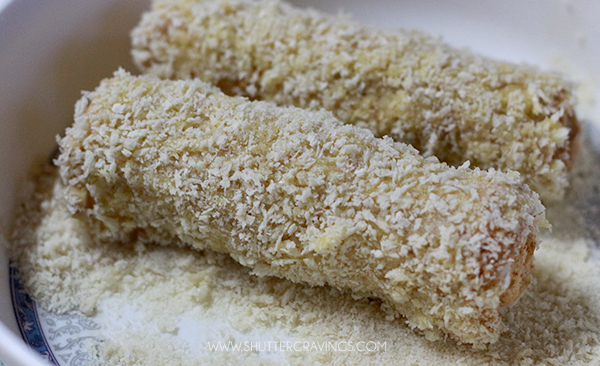 Then dip the bread roll into the beaten egg, and then roll it on the bread crumbs until fully coated. 6. In a wide, thick-bottomed pan over medium heat, heat about 2-inch deep of oil. 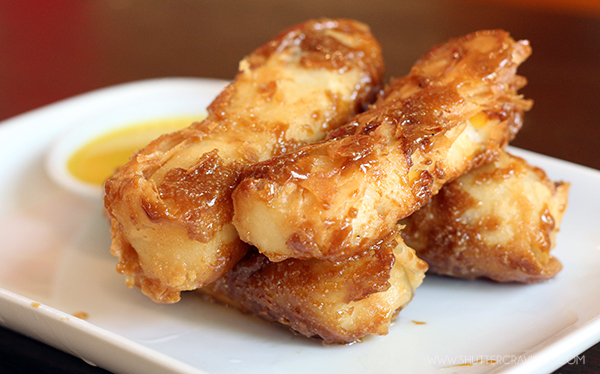 Place prepared bread rolls seam side down and fry until golden, turning on sides as needed. Remove from pan and drain of paper towels. Serve. And that's it. 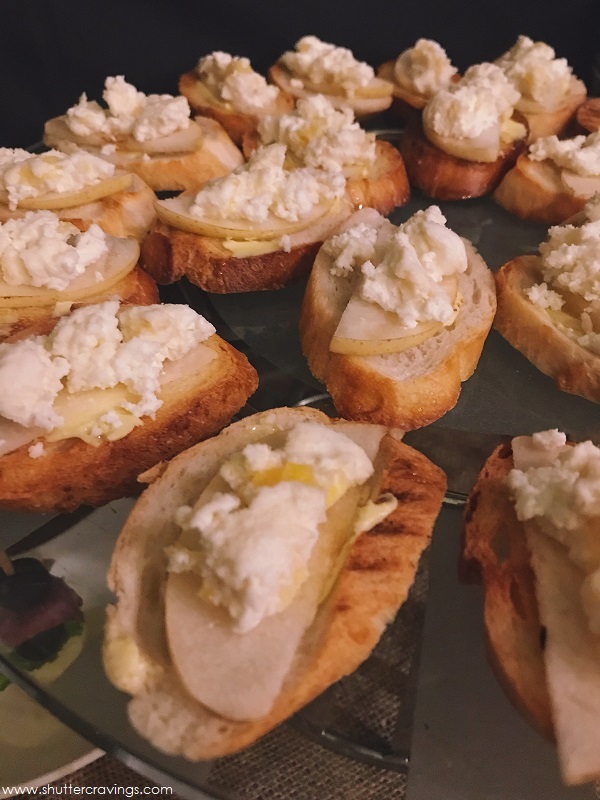 This snack is not only perfect as a snack for kids, it can also be a filling meal for adults who are on a diet, or you can also make this as an appetizer for parties. 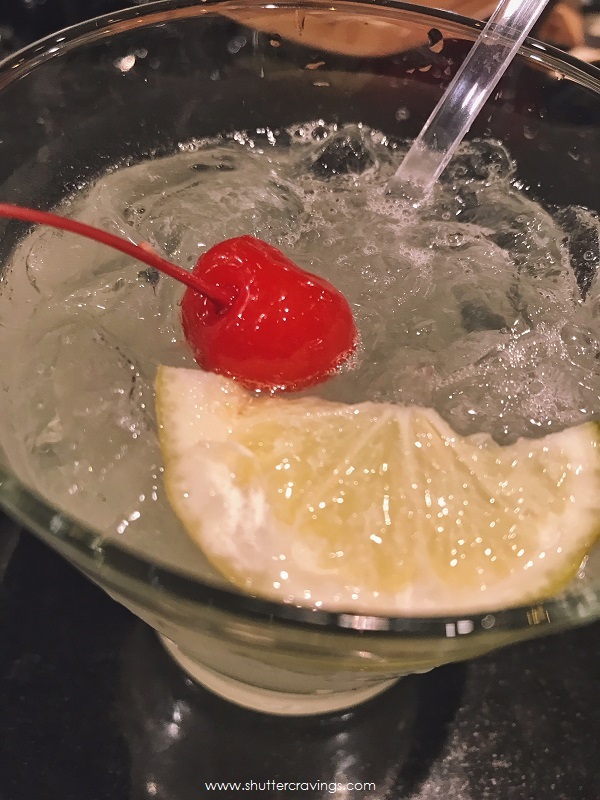 Let me know when you have given this recipe a try!